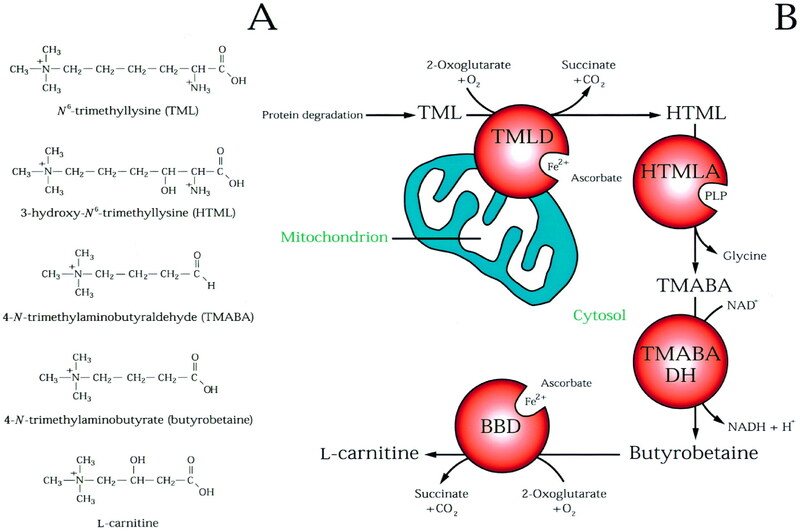 Carnitine is a quaternary ammonium compound biosynthesized from the amino acids lysine and methionine.In living cells, it is required for the transport of fatty acids from the cytosol into the mitochondria during the breakdown of lipids (fats) for the generation of metabolic energy. It is widely available as a nutritional supplement. The surgical/anesthesia trauma is associated with an increased production of reactive oxygen species (ROS). This enhanced oxidative stress leads to cell damage resulting in various complications such as sepsis, myocardial injury and increased mortality. The aim of this study was to investigate the role of antioxidant treatment with l-carnitine in oxidative stress and platelet activation in patients undergoing major abdominal surgery. Forty patients scheduled for abdominal surgery were randomly allocated to l-carnitine, administered with a rapid infusion (0.05 g/kg) diluted in 250 ml of saline solution, vs. placebo treatment just before the surgical intervention. At baseline and after treatment, oxidative stress was evaluated by detection of circulating levels of soluble NOX2-derived peptide (sNOX2-dp), a marker of NADPH oxidase activation, and by analyzing platelet ROS formation. Platelet activation was studied by dosing sCD40L. We observed an increase of soluble sNOX2-dp, sCD40L and ROS production in the placebo group compared with the baseline after the surgical intervention. Conversely, in the l-carnitine-treated group, sNOX2-dp, sCD40L and ROS production did not significantly differ from the baseline. A linear correlation analysis showed that Δ of ROS correlated with Δ of sNOX2 (R(s) =0.817; P<0.001) and Δ of sCD40L (R(s) =0.780; P<0.001). Multiple linear regression analysis showed that the only independent predictive variable associated with Δ of ROS was Δ of serum NOX2 levels (SE=0.05; standardized coefficient β=1.075; P<0.001). Our findings suggest that l-carnitine could be helpful in modulating oxidative stress and platelet activation during major abdominal surgery-dependent oxidative damage.